The Hyde 1916 is a special celebratory bottle released on the anniversary year of the 1916 rising. This is entirely matured in bourbon casks and has the typical smooth, vanilla, and popcorn flavours you would expect from a single grain whiskey. We rarely put cubes of ice in our whiskeys but this one is great with just one cube and a hefty measure! Ageing 6 Year Old Single Grain. Hyde 10 Year Old single malt is a limited edition single malt that has been finished in Oloroso Sher.. 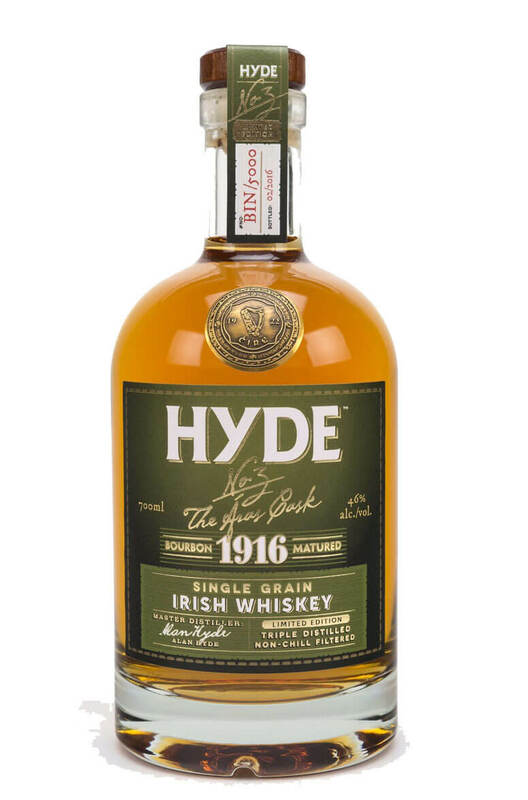 The 1860 is a fresh and lively tasting single grain that has been finished in the finest Burgundy wi..
A fruity and lively single malt from Hyde. This has been finished in a rum barrel which has enhanced.. 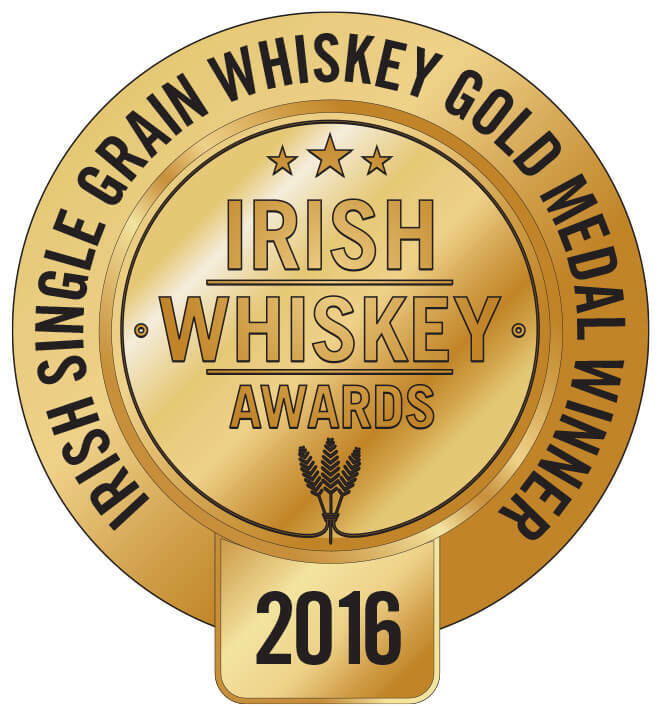 Composed of 8 year old single grain whiskey along with some 'considerably older' malt whiske..